at Penn State was joining FOTO, a special interest organization benefitting the Four Diamonds Fund through THON (learn more about FOTO @ fotoisfamily.org!). I've had so much fun raising funds since 2017 for kids with pediatric cancer, especially the 3 FOTO families, the Tramels, Knapers, and Eslingers. 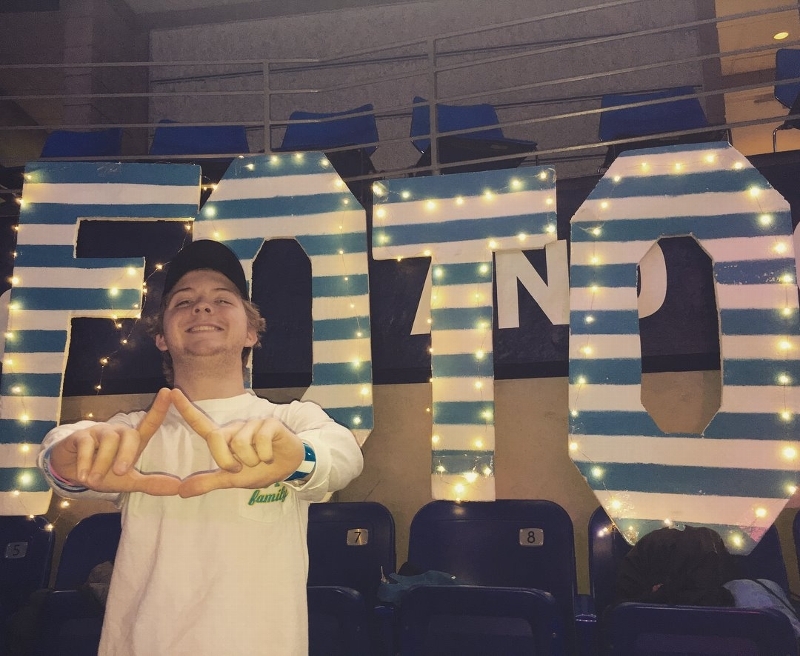 Each family has been affected by pediatric cancer, but through their own tenacity and their affiliation with FOTO and THON over the years, they continue to fight and thrive! 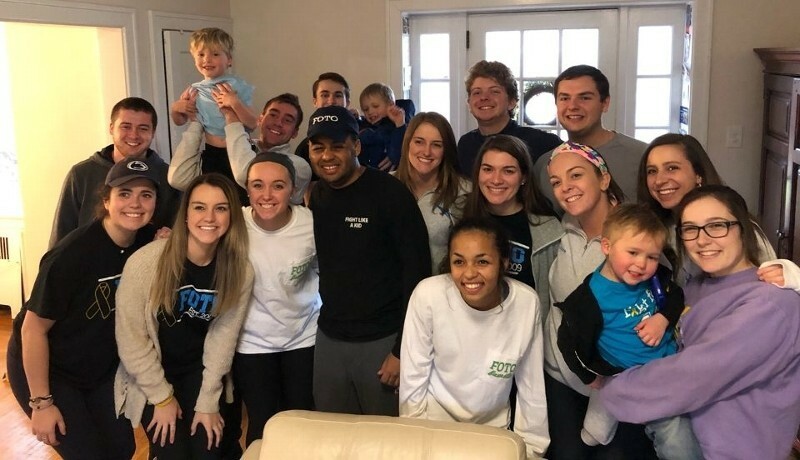 On one visit with the Tramels before THON 2018 (the group picture below), I got to spend an afternoon playing with Will, Finny, and Matty. I left exhausted, and with the honest opinion that they're having more fun than I ever did as a kid. The fact that they've also already gone through more struggle and hardship than I ever have is simply inspiring to me. 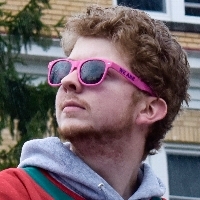 I urge you all to consider making a donation through THON's online donation system, DonorDrive, on this page. You will truly be making a difference in the lives of these families and countless others. Thank you for your ongoing support. FTK!